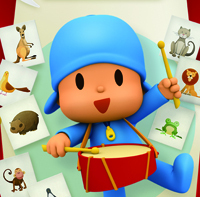 Educational toy designer LeapFrog Enterprises has partnered with Zinkia Entertainment in a deal that will bring content from preschool series Pocoyo to LeapFrog's LeapPad learning tablet. 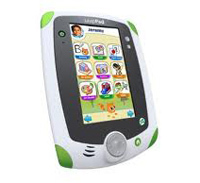 Educational toy designer LeapFrog Enterprises has partnered with Zinkia Entertainment in a deal that will bring content from preschool series Pocoyo to LeapFrog’s LeapPad learning tablet. 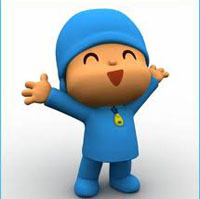 The deal, negotiated by Pocoyo’s North American licensing agent Evolution, will make episodes from seasons one and two of the series and the special, Pocoyo and the Space Circus, available this summer in English, and for the first time Spanish, through the LeapFrog App Center for the US, Canada, the UK, Ireland, Australia, New Zealand and France. 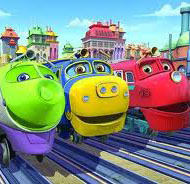 The deal follows on the heels of the CG-animated preschool series Chuggington hitting the LeapPad this month.